THE PERFECT BABY GIFT HAS ARRIVED! We here at Sweet Pea Chic know first hand about the path to success, and our Care Boxes are one of kind, and designed to make the perfect gift for you, or your loved ones family. Baby Showers, Birth Announcements, Gender Reveals, Birthday gifts, and more! Our Care Boxes are customized just for Mommy to help prepare her for the big day! Choose your gift and let us do the rest! This is our Crown Jewel Care Box for the Mommy that is counting down the days until her baby arrives, this care box is filled with hand picked essentials to get her through the first month! Baby gift shopping? You’re in the right place! It makes the perfect gift for the Mommy that needs a little something to help get her started! Did you just find out that you or a loved one is expecting?! Our Let’s PREP Monthly subscription care box is the perfect gift to help get Mommy & Daddy prepared for their little one or one’s to arrive. Each month you will receive a few gifts and resources to prepare for your baby’s arrival! It’s like a 9 month long BABY SHOWER in a box! 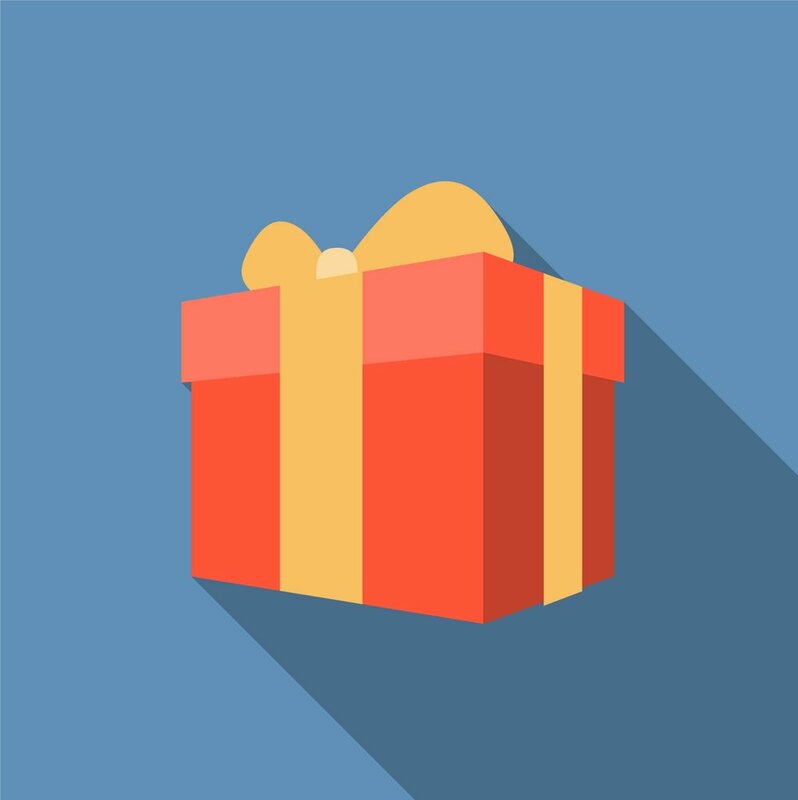 Select your Care Box Gift! Tell us about Mommy & Baby so that we can provide the royal treatment when crafting the care box! Your care box arrives! Share your photos and videos of box opening moments with us and tag us @sweetpea_chic, #sweetpeachic! Why Choose Sweet Pea Chic? 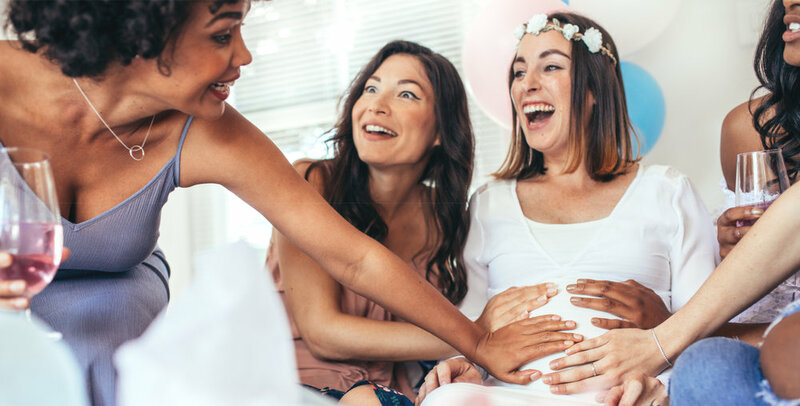 Excellent gifts for baby showers, gender reveals, birth announcements, or if you or a loved one is considering expanding their family. Easy online ordering and customization so that your care box can be crafted just for you or your loved one. Create an account online and track the shipping of your care box! Receive notifications and stay in the know so that you can take advantages of free gifts and rewards through our monthly Newsletter! Share your box opening moments with us for a chance to be our "Featured Queen" of the month! Boutique Baby Starter kits and pregnancy wellness resources for Women trying to conceive, expecting or have already welcomed their little one! Order your care box gift for baby showers, gender reveals, birth Announcements and more! Visit www.sweetpeachic.com to order today! Subscribe to our newsletter for updates, newsletter and to win free gifts from SPC!